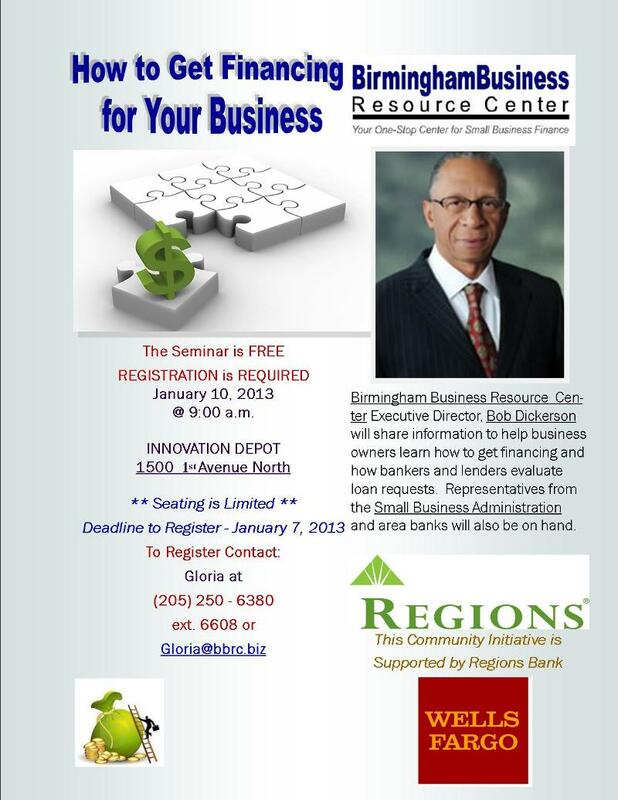 The Alabama SBDC's provide a wide variety of workshops, seminars, and training opportunities throughout the year. 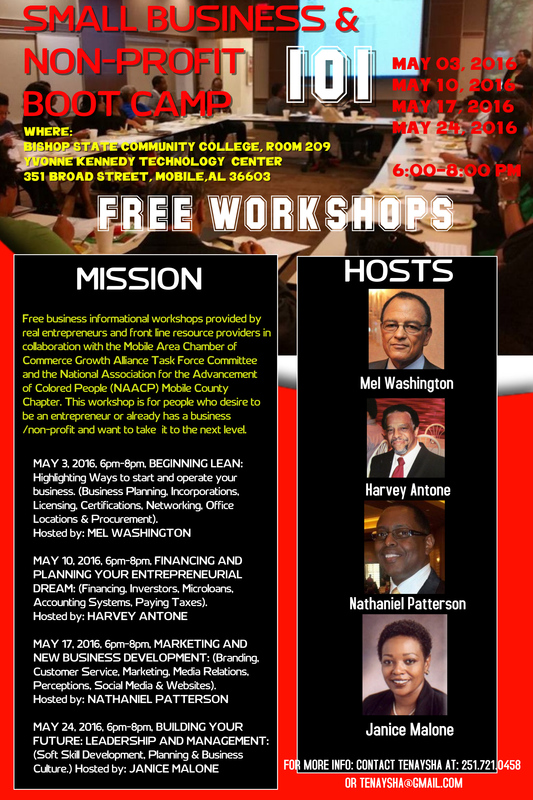 For the most current list of events in your area, please refer to the SBDC that services your county. SBDC Locator. 25 UAH Three Part Series: Are you Ready for Funding? 8 UAH Three Part Series: Are you Ready for Funding? 19 UAH Three Part Series: Are you Ready for Funding? 18 This event has been Postponed until further notice. 25 Registration is now OPEN! Activities scheduled throughout the week: Join the Conversation! 22 AMERICA'S SBDC DAY! #SBDCDAY Join the Conversation! 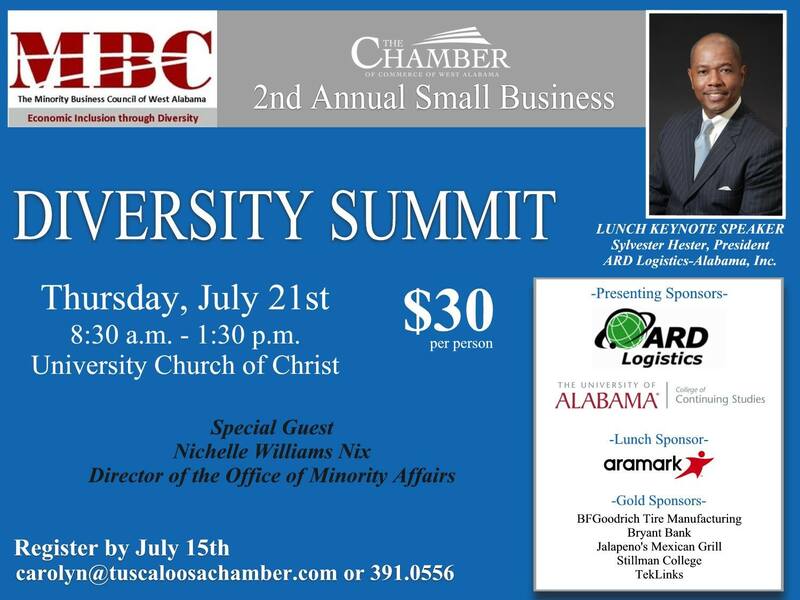 21 JSU Join the Conversation Anniston Meeting Center, Room "A"
"The Many Hats We Wear"
Sponsored by FranNet of Alabama and ASBDC. 11 "Suits and the City: Women Moving Tuscaloosa Forward"